Top 10 Most Shocking Transfers That Nearly Happened! This list is about Top 10 Most Shocking Transfers that nearly happened. In this list you will find some hilarious transfers and will get you thinking how it would have been if the transfers went through. 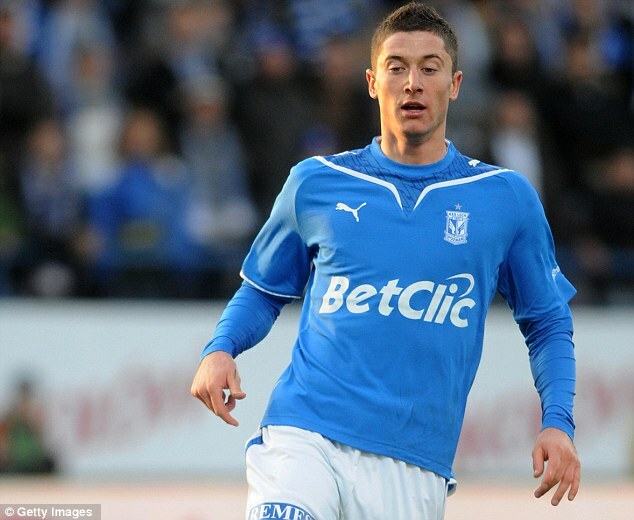 Back in 2010 Robert Lewandowski was on the verge of joining Blackburn Rovers when the bid of £4.2 million bid was accepted by former club Lech Poznan , due to icelandic weather Lewandowski’s flight was delayed for too long and Blackburn signed Nikola Kalinic and Lewandowski signed for Borrussia Dortmund later.